At Dreams Resorts & Spas you can always expect our fabulous Entertainment Teams to go above and beyond when it comes to throwing a party or special event. 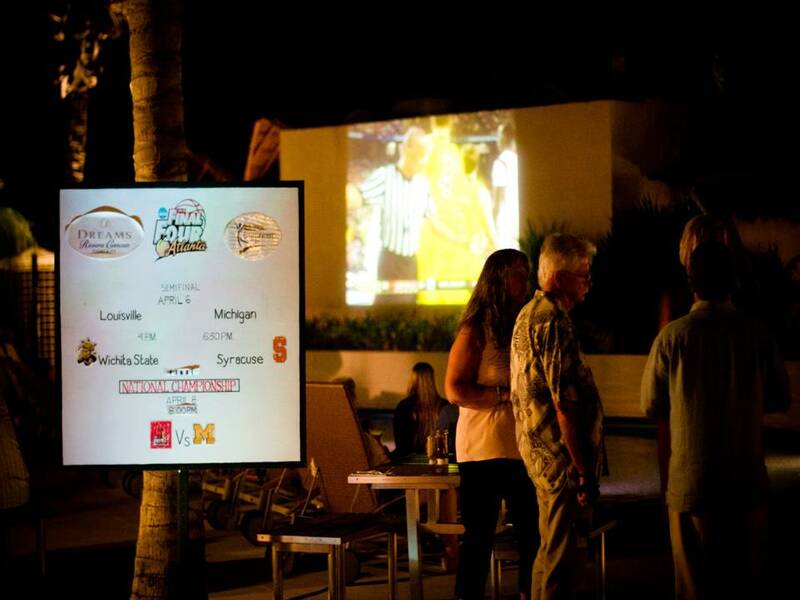 Whether it’s celebrating Easter or organizing a viewing party of the NCAA Final Four, there will be plenty of activities for guests of all ages, delicious food and drinks and plenty of great people to spend time with! 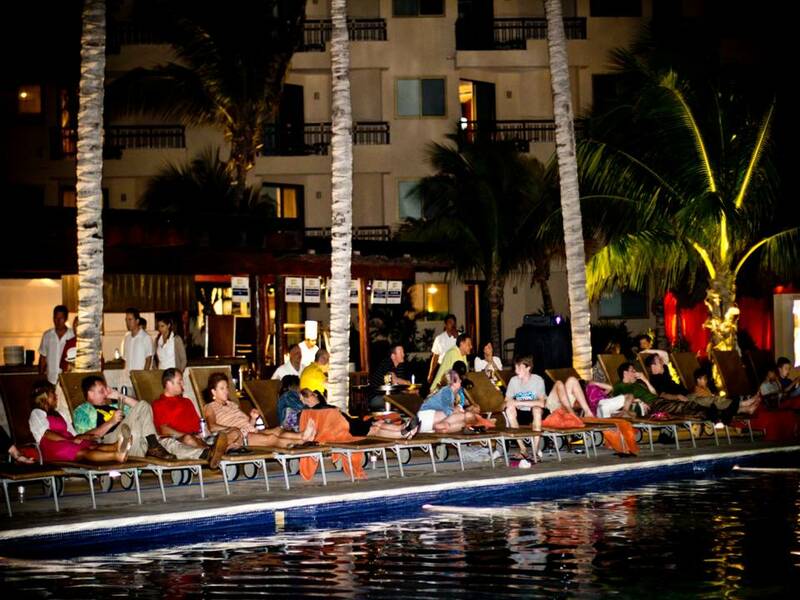 Special events and parties at Dreams Resorts & Spas are held throughout the year. Whether you’re trying to plan your trip to coincide with a party or you’ve already booked your trip and you want to see what’s going on at our resorts, take a look at our Special Events page on our website to see what we have planned for the remainder of 2013! 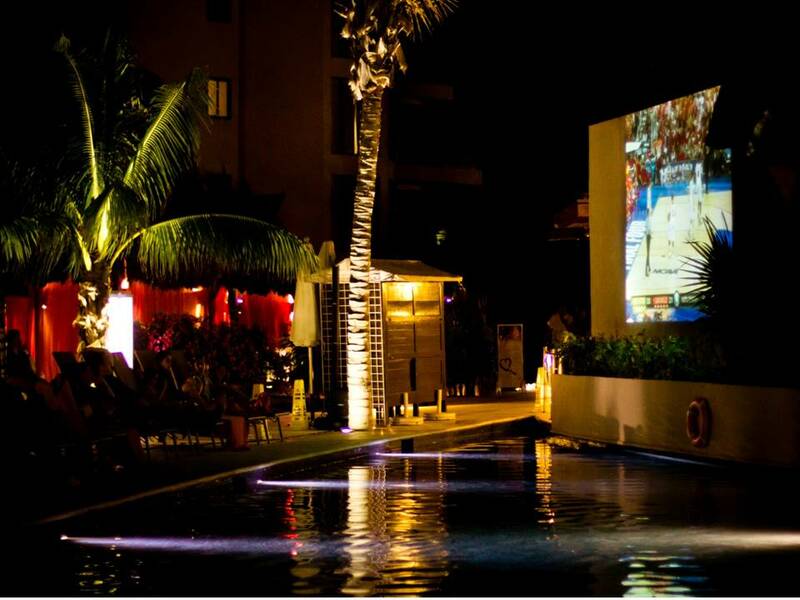 Speaking of parties, check out some pictures of Dreams Riviera Cancun Resort & Spas‘ viewing party for the NCAA Final Four games. This entry was posted in Dreams Resorts & Spas, Dreams Riviera Cancun and tagged celebrations, parties, Special Events, vacation. Bookmark the permalink.